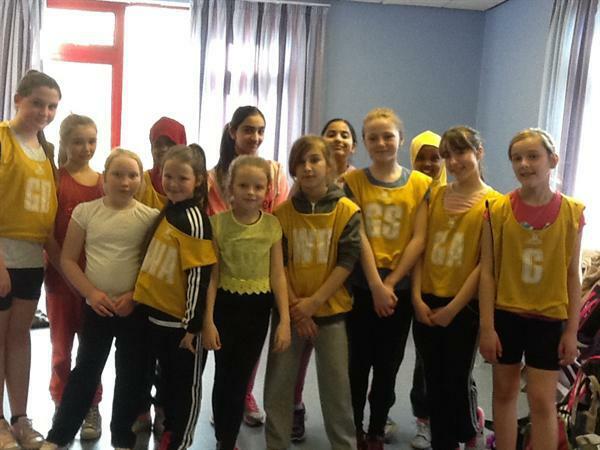 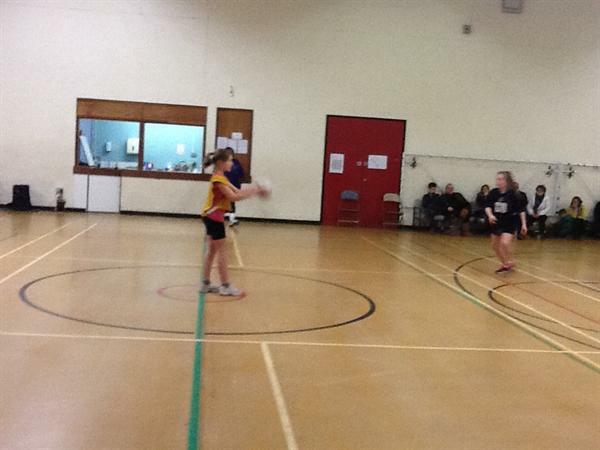 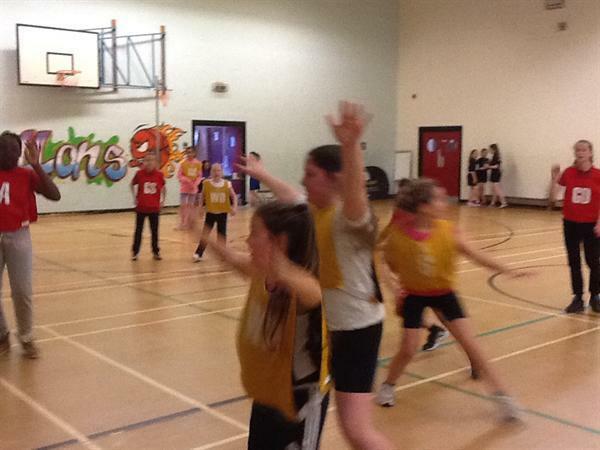 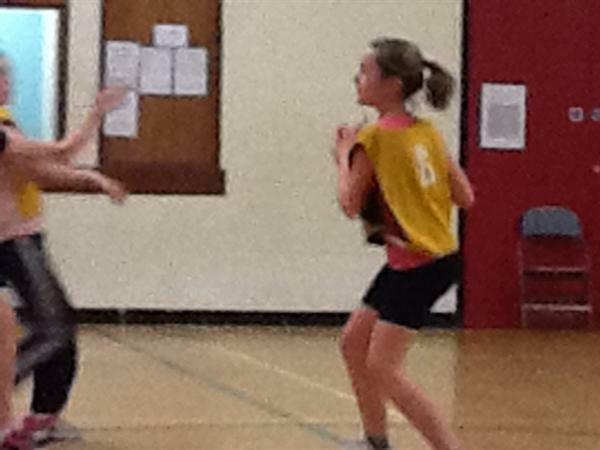 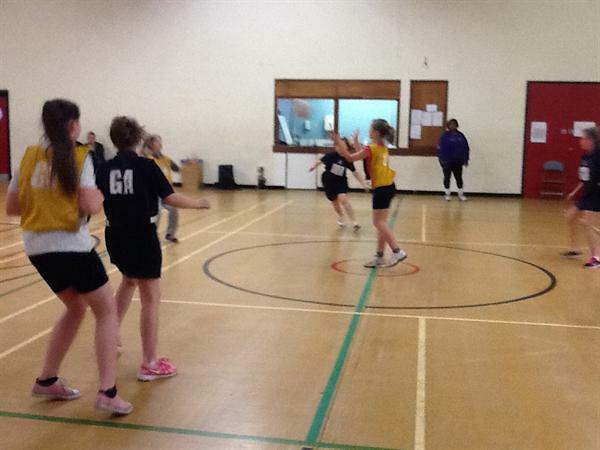 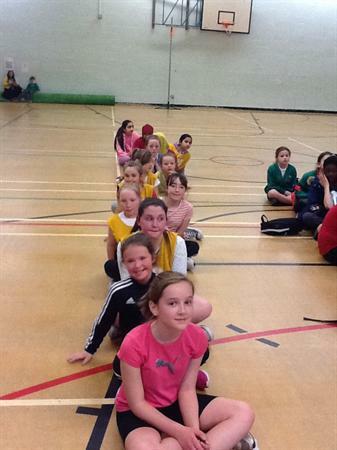 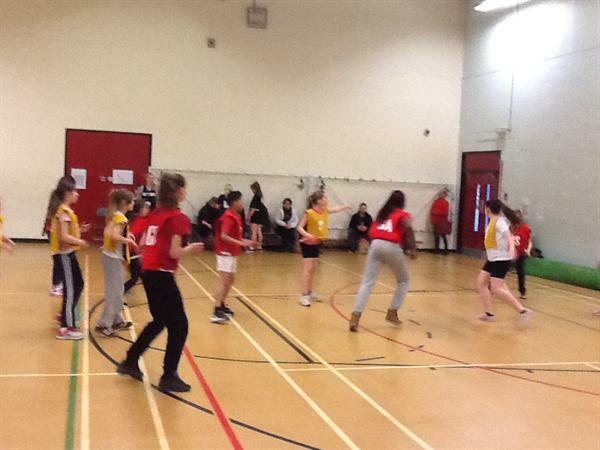 Our netball team had a great day taking part in a competition involving schools from the east of Cardiff. 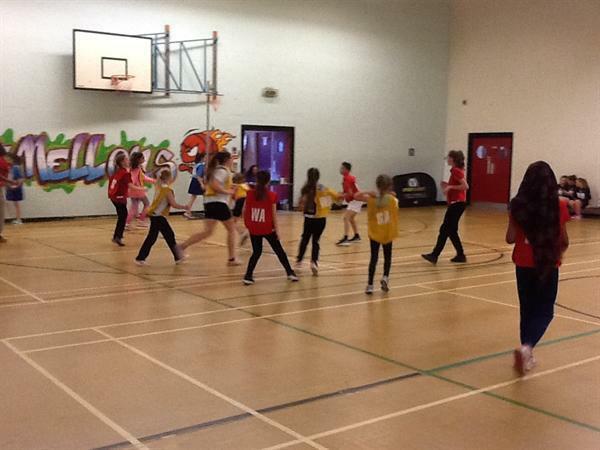 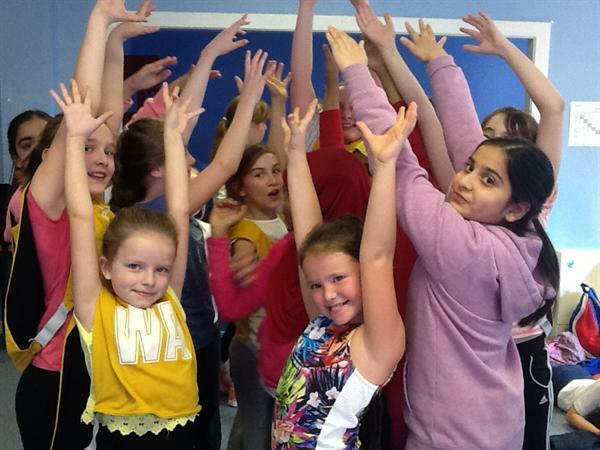 Each team played in a match against the other schools at the St. Mellons Community Centre and our girls played so well; they were competitive, enthusiastic, team-minded and good spirited. 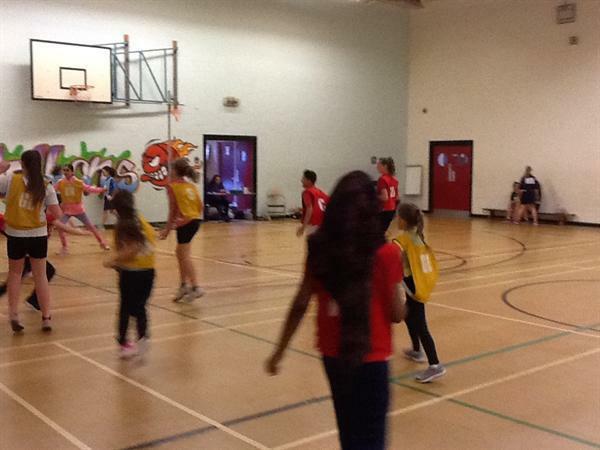 Well done everyone for contributing to a fantastic day and to Sport Cardiff for organising the tournament so well!